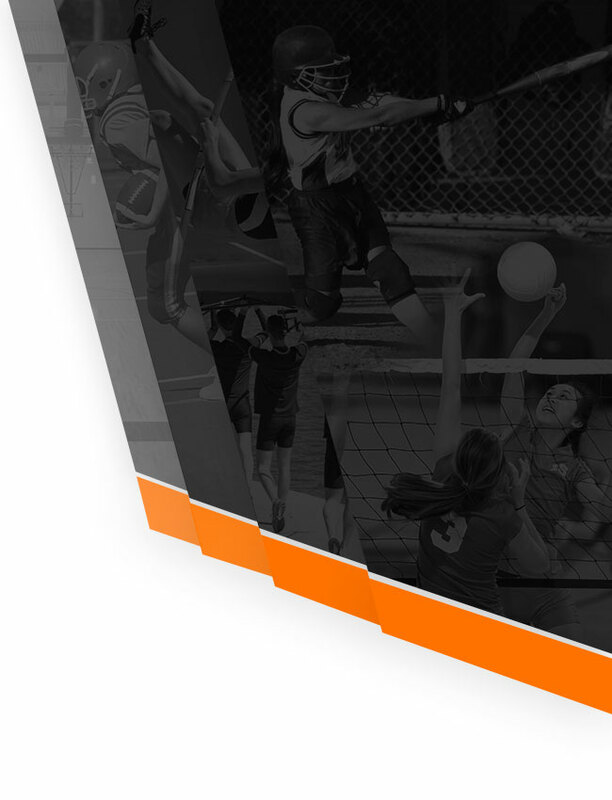 Wednesday, October 11, 2017 4:30 PM Gateway High School AWAY 4 Hinkley HOME 5 Game Recap The Gateway level c soccer team loss Wednesday’s away conference game against Hinkley (CO) in overtime by a score of 5-4. 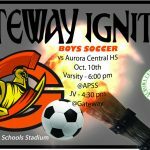 Tuesday, October 10, 2017 4:30 PM Aurora Central High School AWAY 3 Gateway High School HOME 0 Game Recap The Gateway jv soccer team lost Tuesday’s away conference game against Aurora Central (CO) by a score of 3-0. 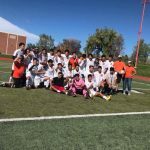 Tuesday, October 17, 2017 4:00 PM Gateway High School AWAY 3 Northglenn High School HOME 0 Game Recap The Gateway jv soccer team won Tuesday’s away conference game against Northglenn (CO) by a score of 3-0. Gateway’s Boys Soccer team will head north on I-25 to take on Fort Collins HS this Thursday, October 26th, 6:30pm. 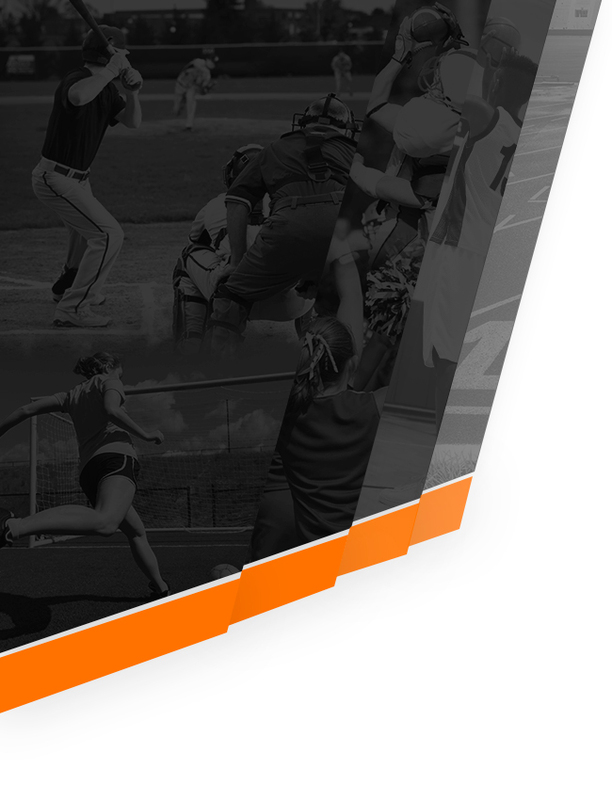 Location of the game is at Fossil Ridge HS, located at: 5400 Ziegler Rd, Fort Collins, CO 80528 Good Luck Gentlemen!